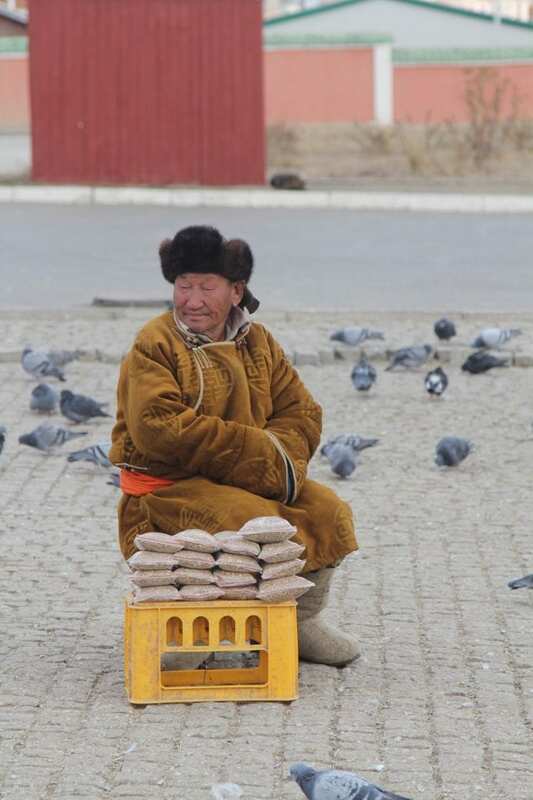 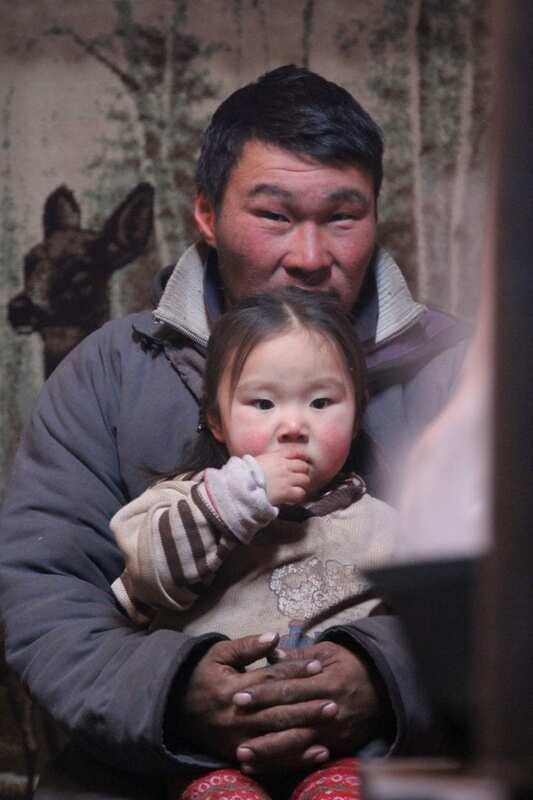 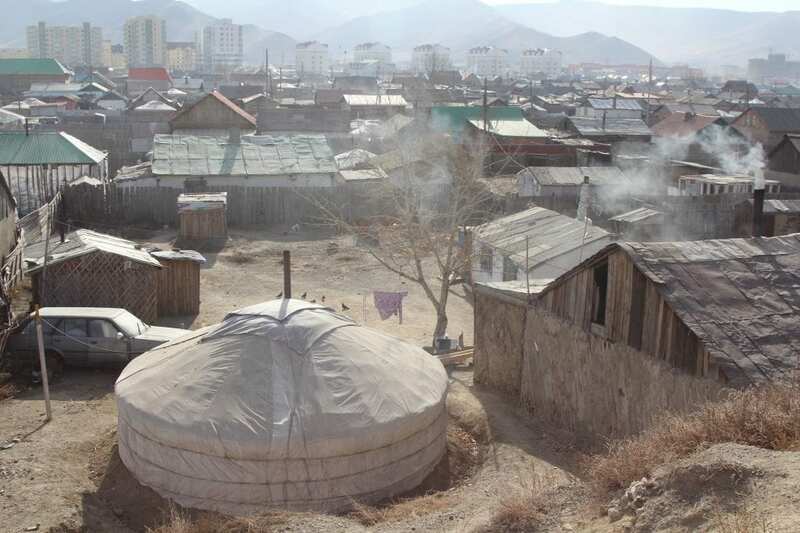 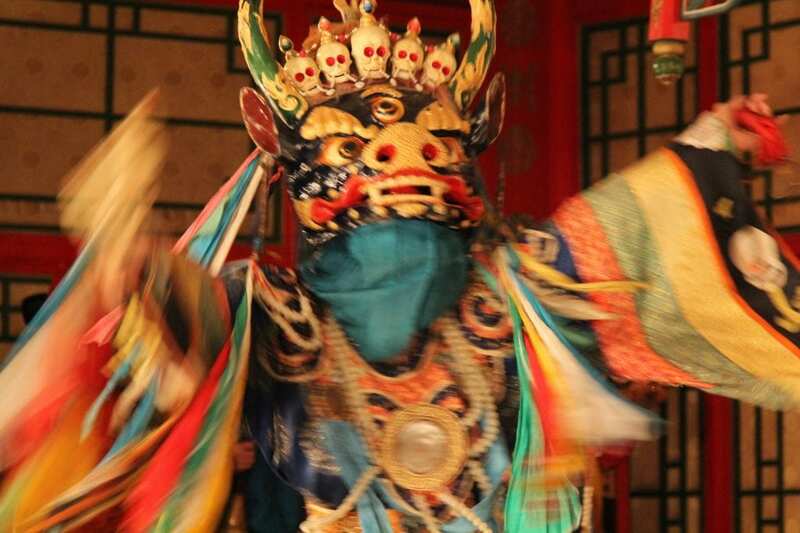 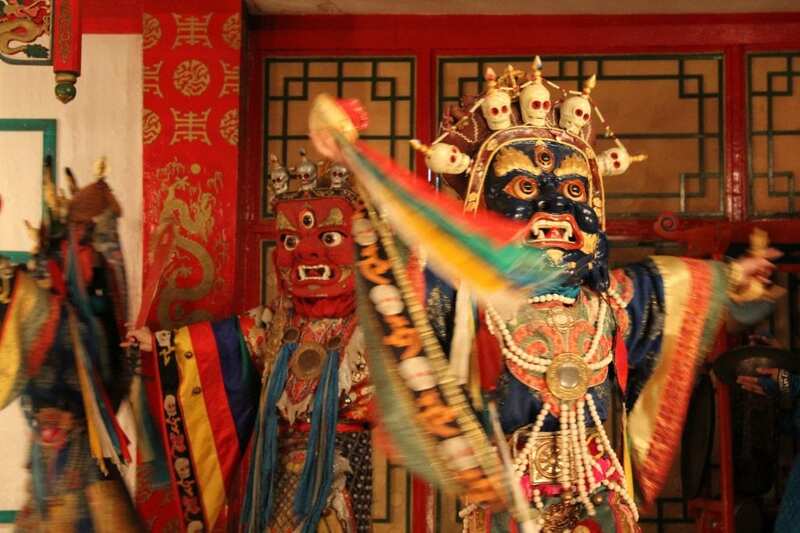 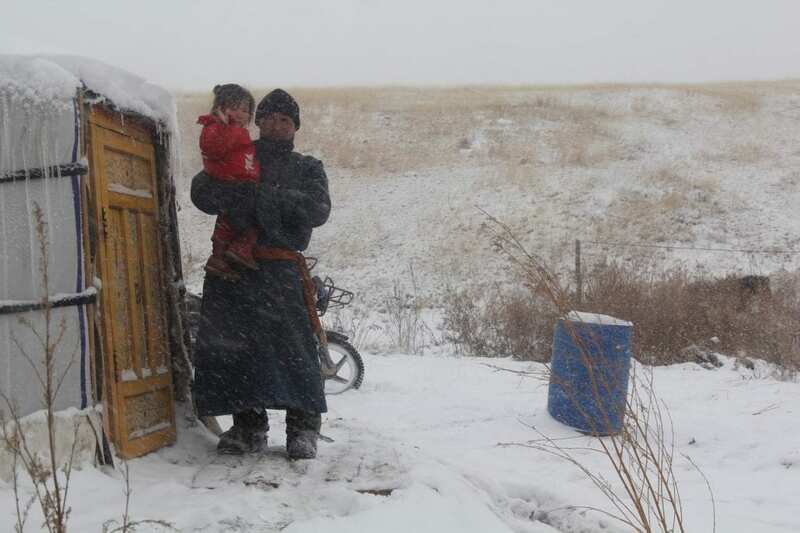 Theater Mitu first began its research in Mongolia in 2008. 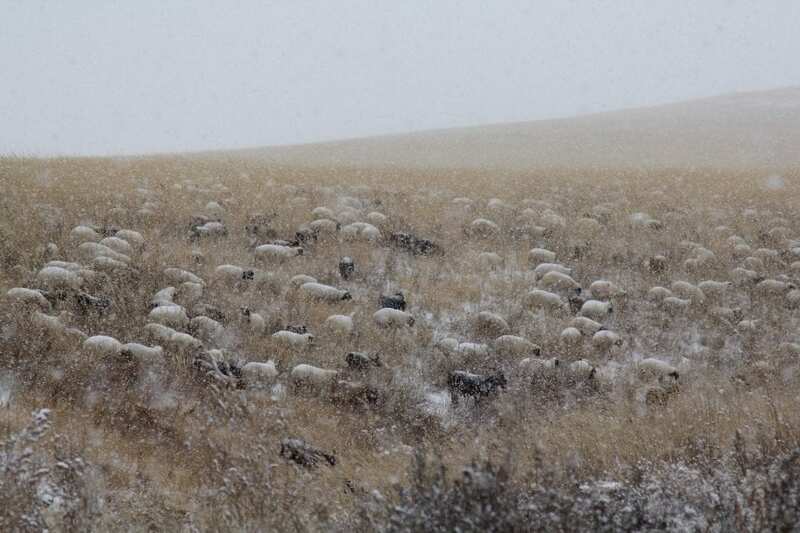 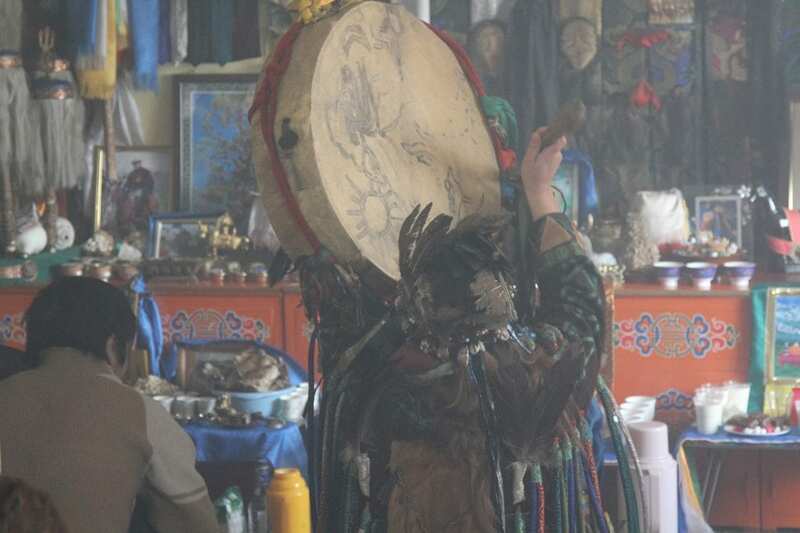 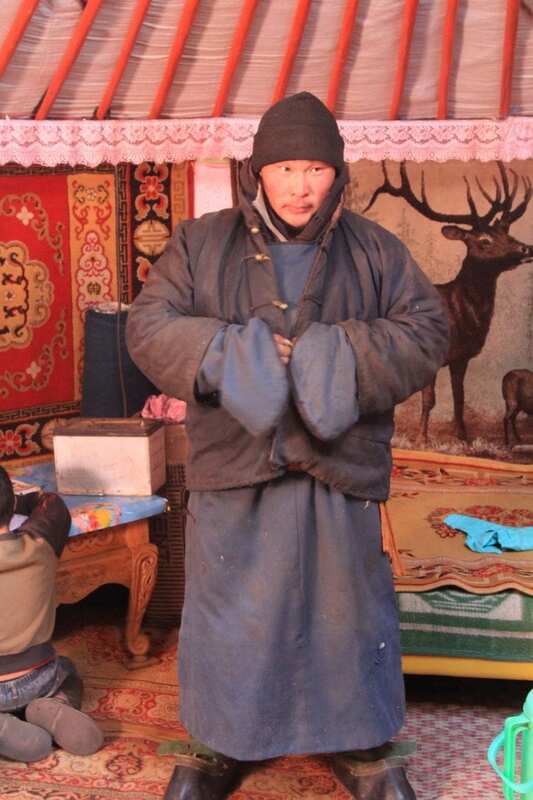 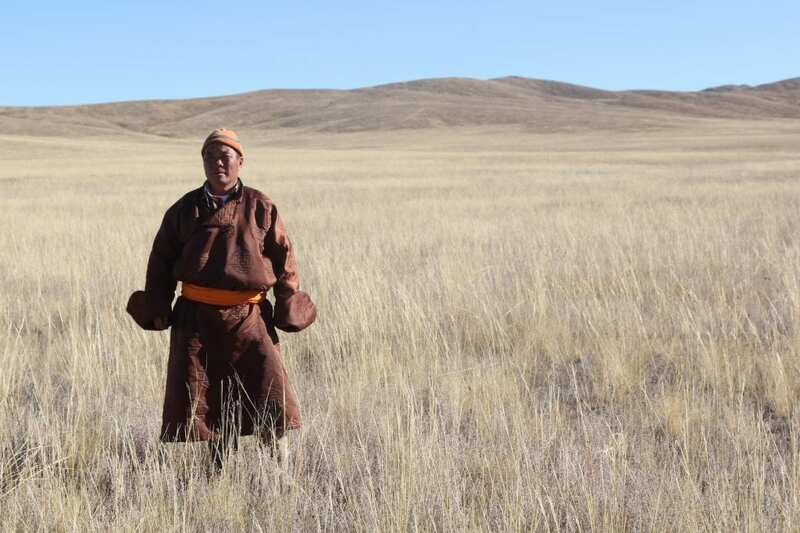 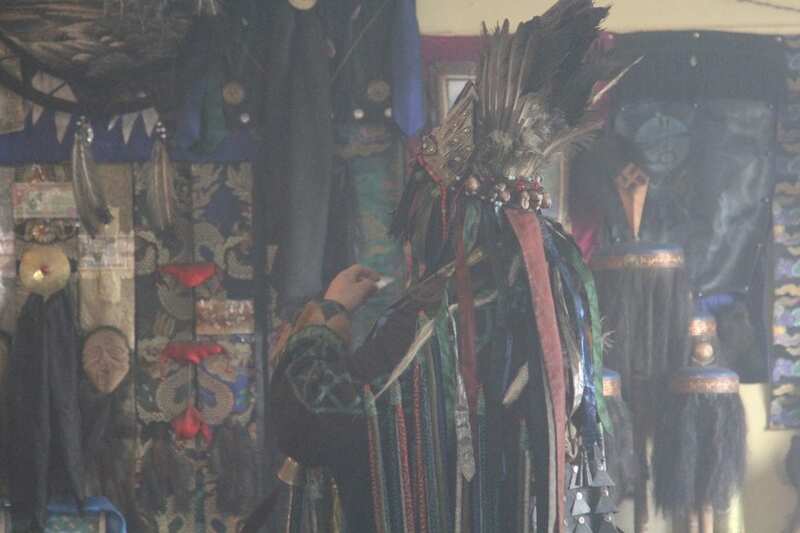 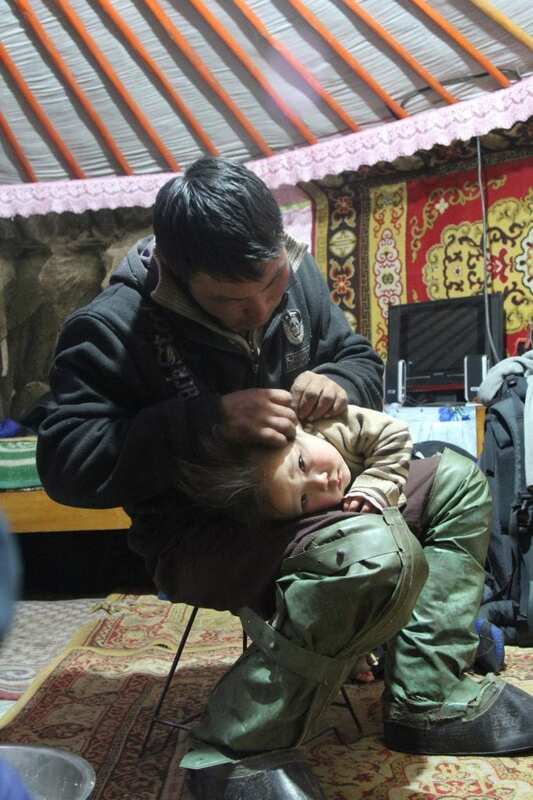 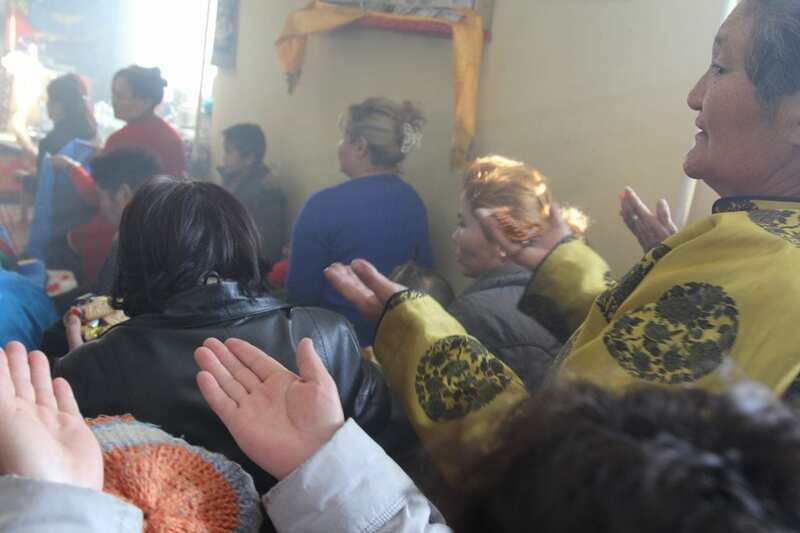 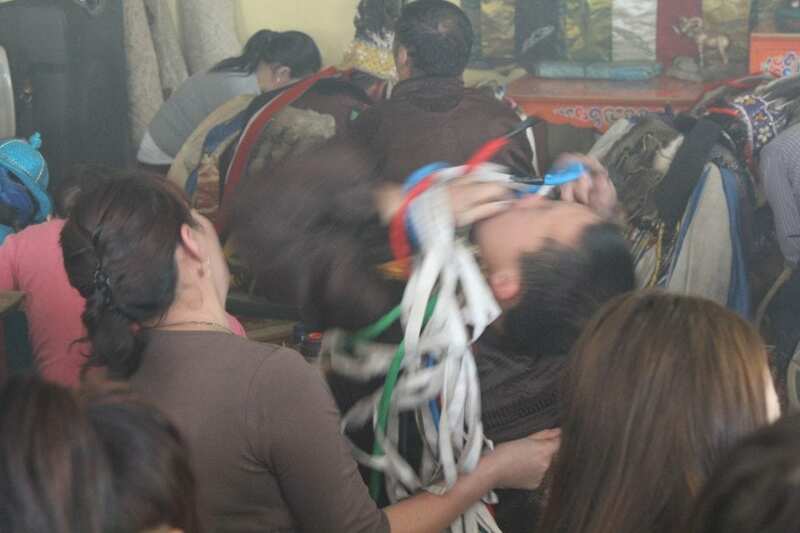 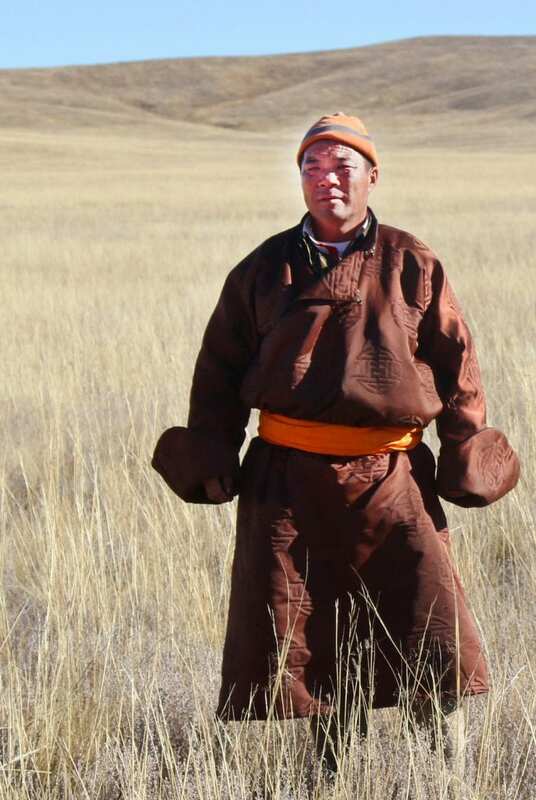 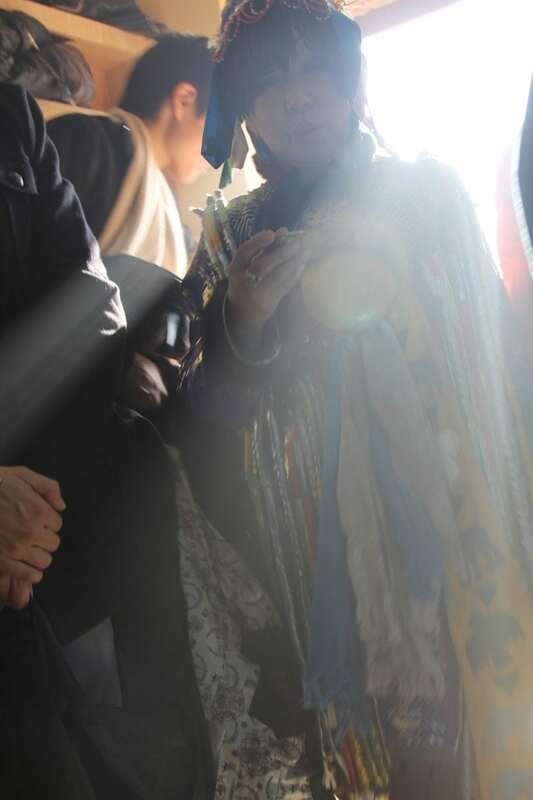 With particular interest in the relationship between ritual and performance, Mitu has studied with Mongolia’s leading shamans in an attempt to investigate the highly complex belief system associated with trance. 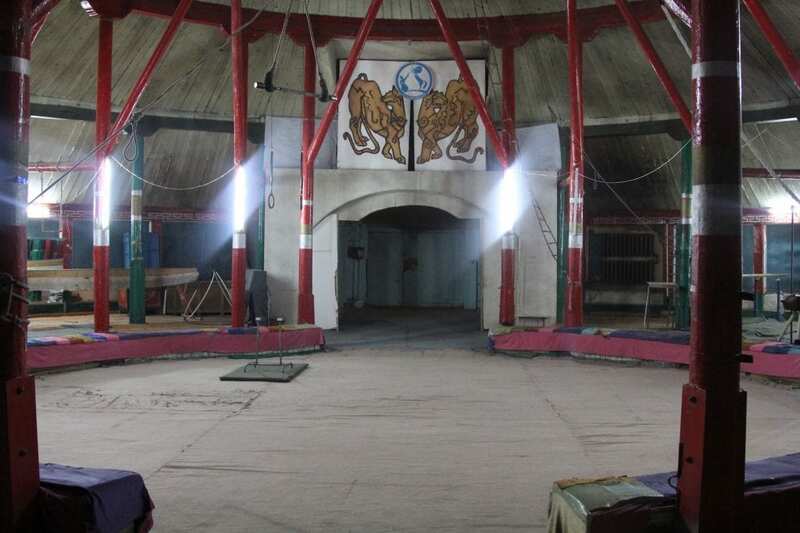 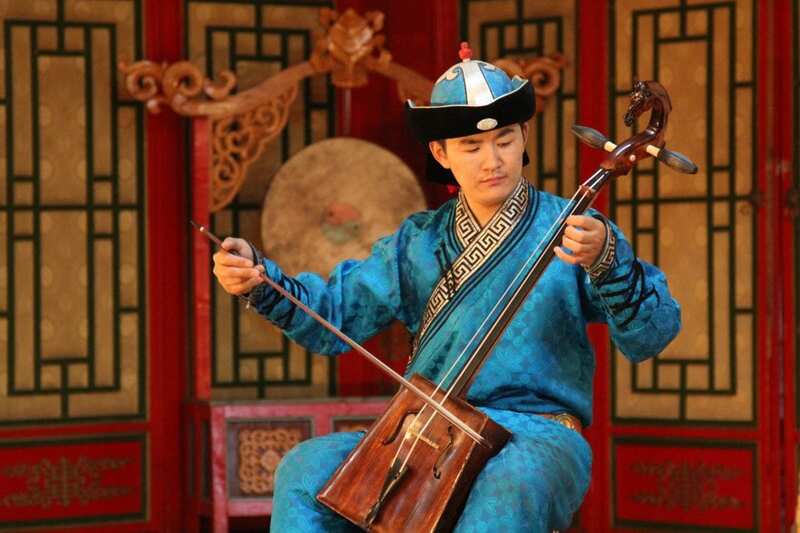 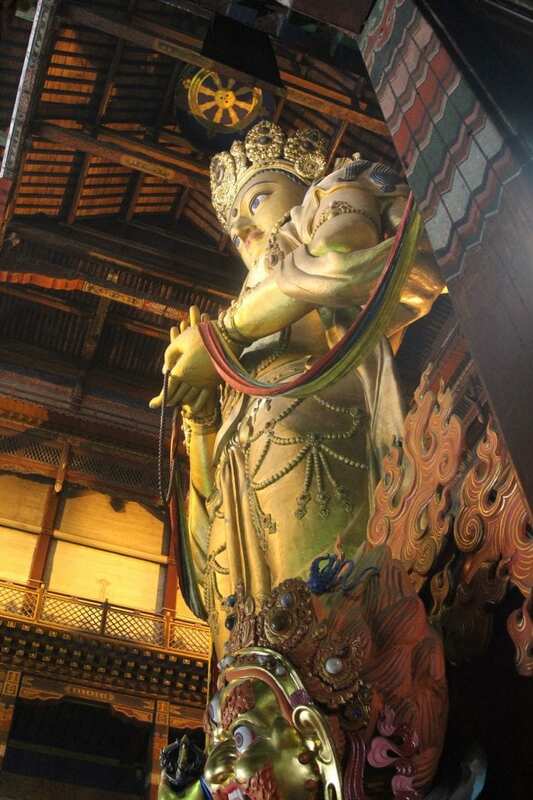 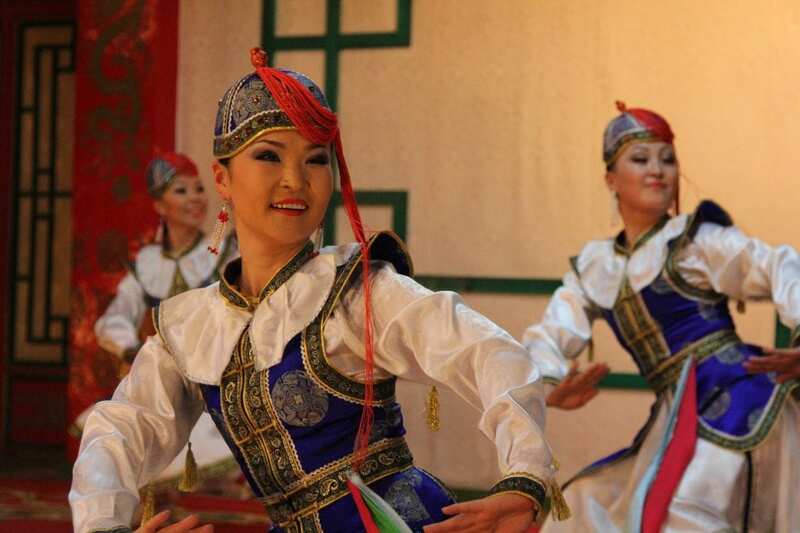 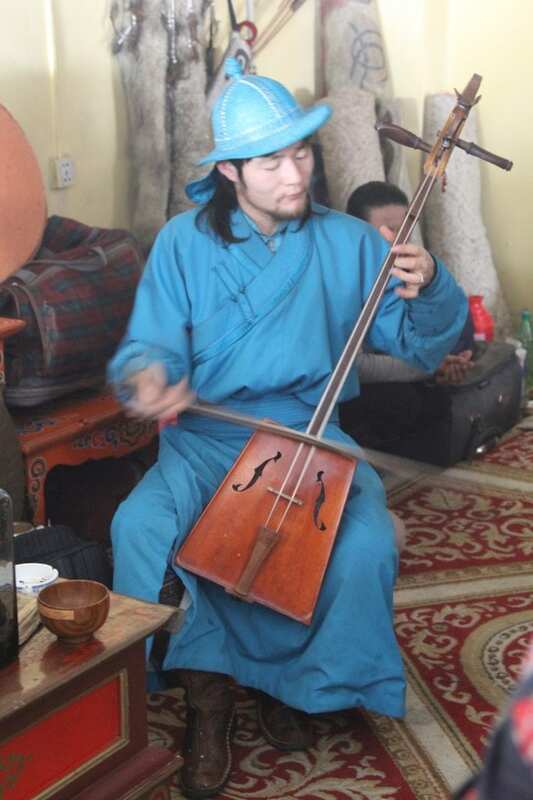 With its production of HEARTPIECE, Mitu conducted further research in unique Mongolian performance forms, such as Mongolian contortion, khomeii (throat singing), long song, Mongolian circus, praise singing, and Mongol Tibetan Buddhism. 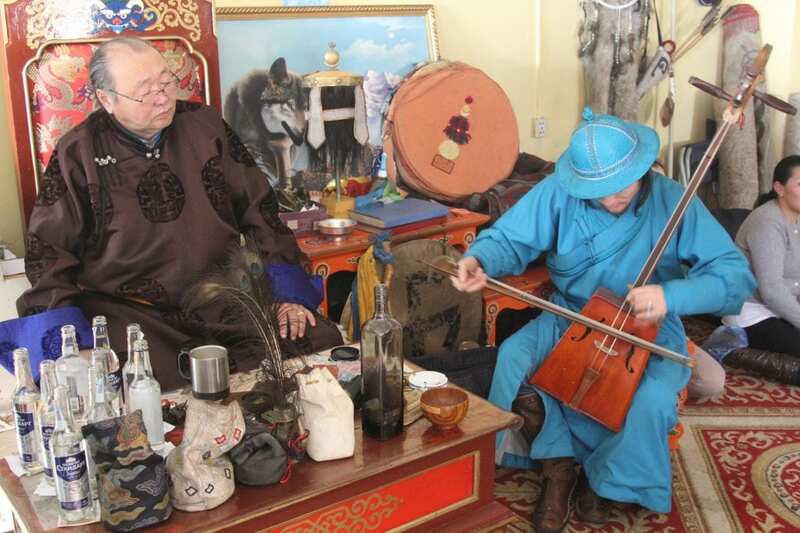 Theater Mitu has a longstanding relationship with The Arts Council of Mongolia, helping to facilitate connections with some of Mongolia’s leading and most renowned artists. 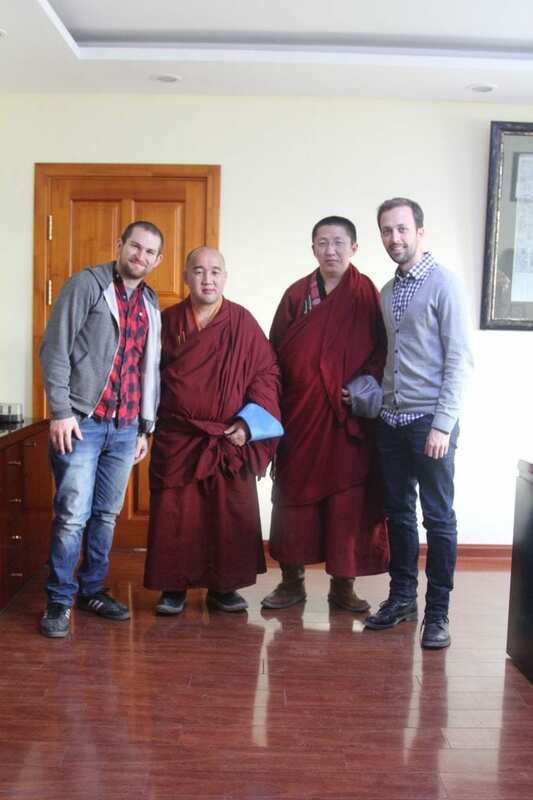 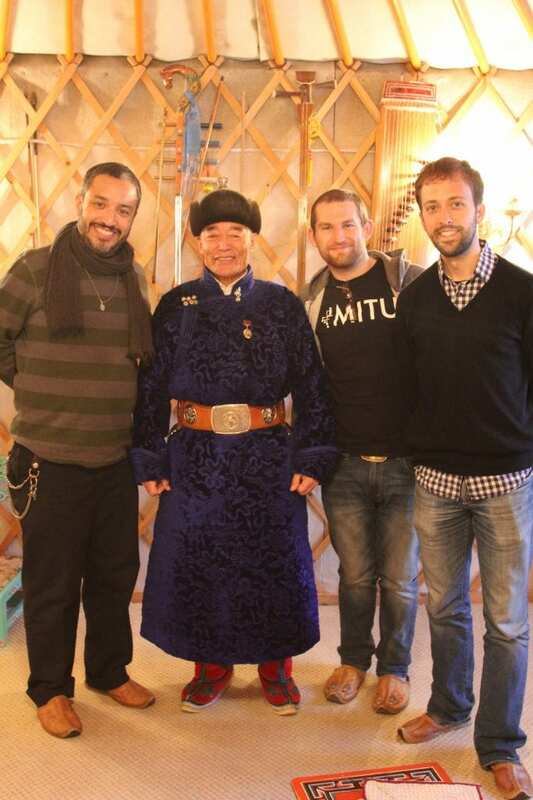 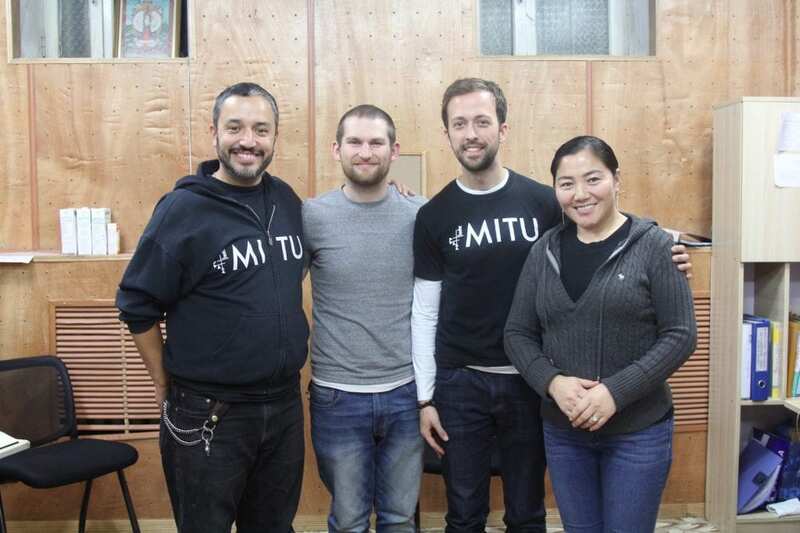 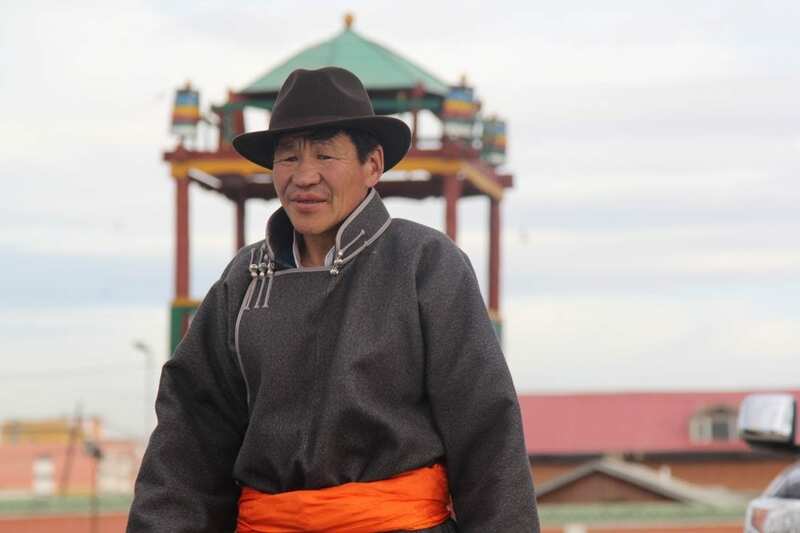 These connections with artists, such as world renowned long song singer Khongorzul, have helped create fruitful relationships for further training in the future for Theater Mitu. 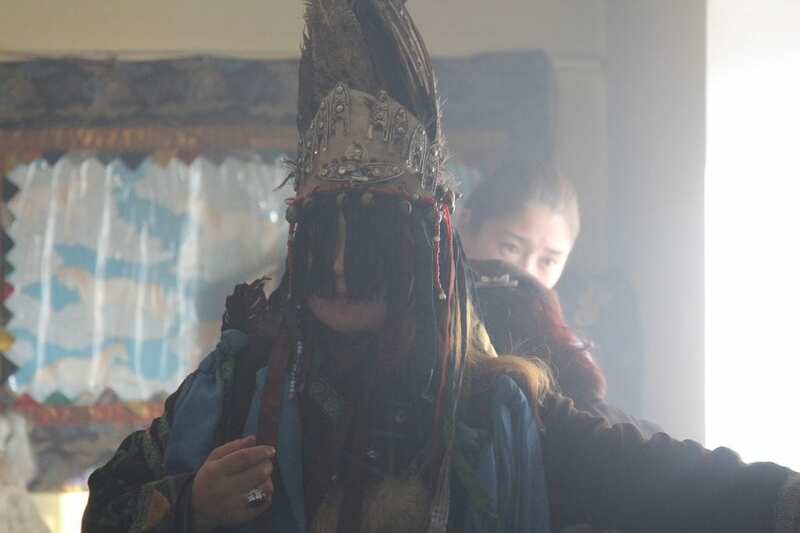 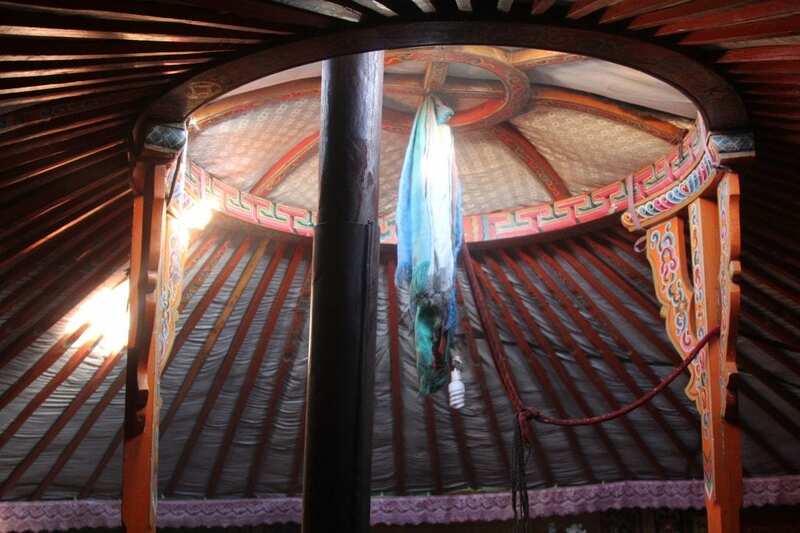 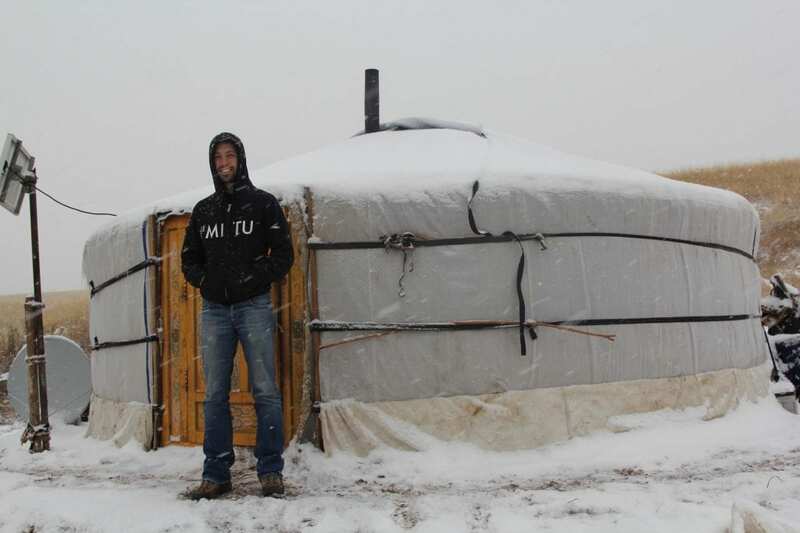 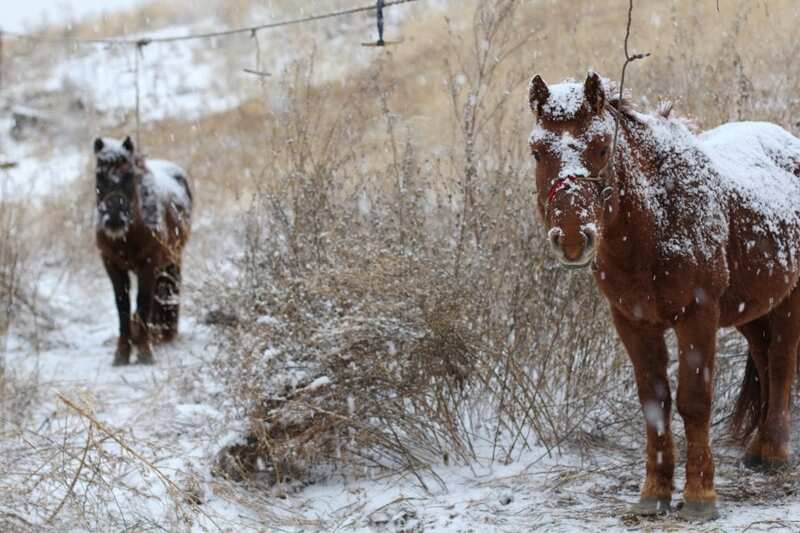 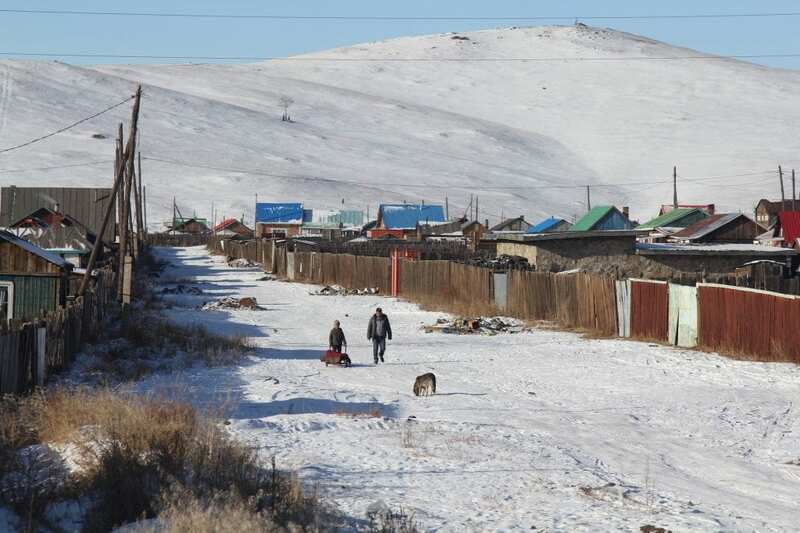 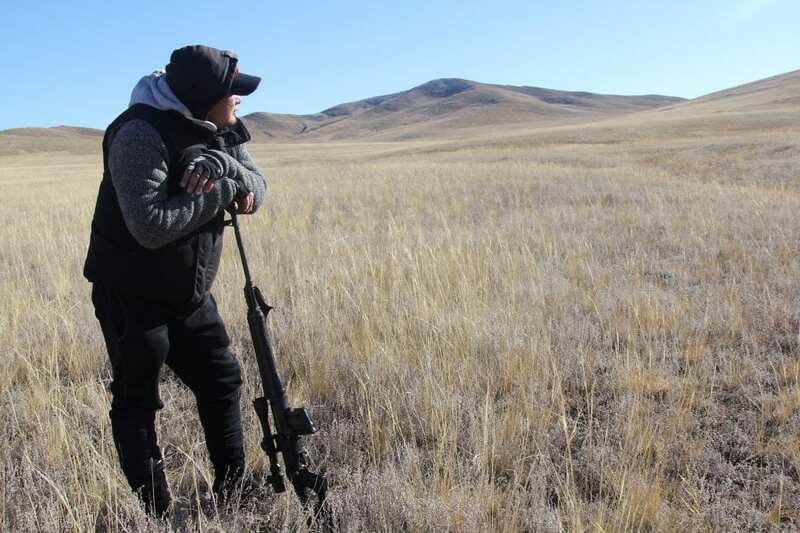 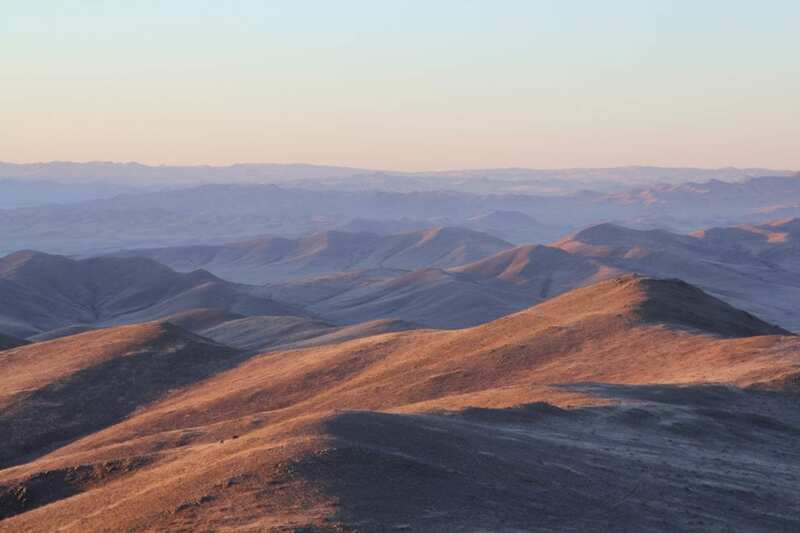 Mongolia’s rich landscape and the beliefs that help shape its traditions and culture continue to be an inspiration for Theater Mitu and its investigations into creating Whole Theater.